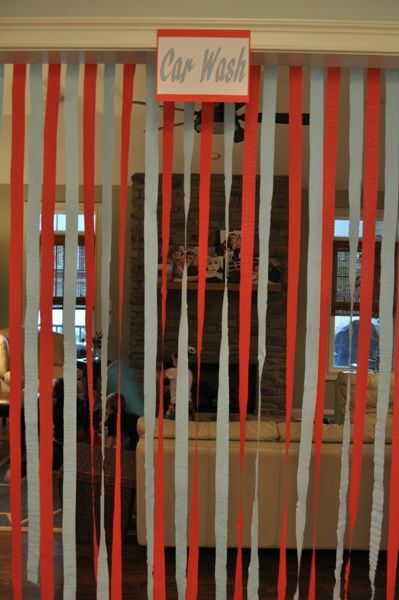 Dressing your home or venue is key to any party. 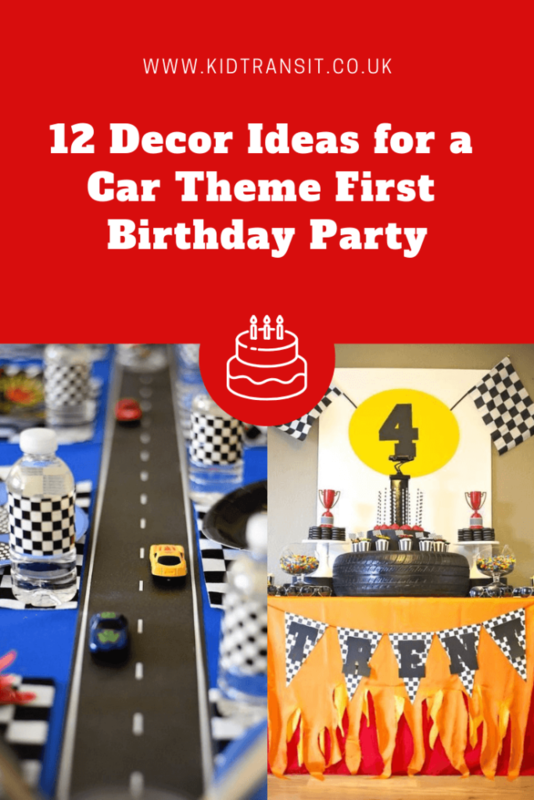 Here are a few ideas to provide you with inspiration for a car-themed first do. Get set, go! 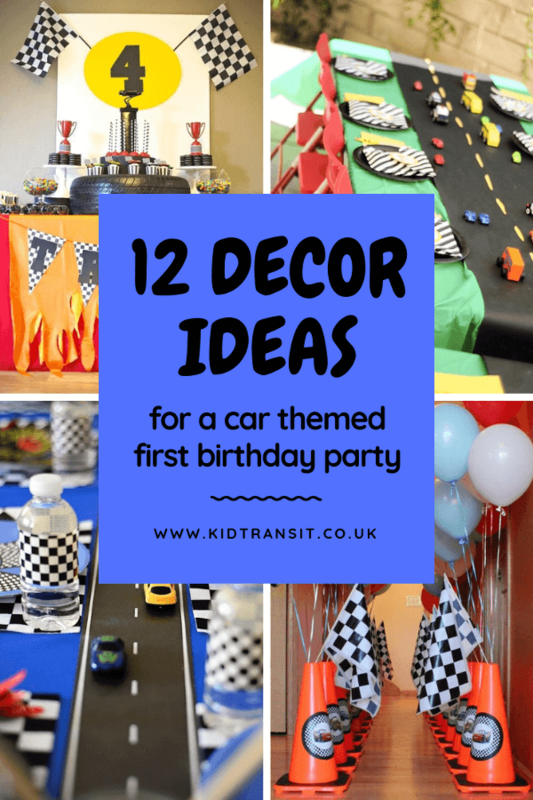 Why not check out our extensive list of first birthday party ideas here? 1. A table of champions. If you want to make a good impression at a party, a good table spread is the way forward. This parent has even gone to the trouble of including their spare tire. Source: Spaceships and Laser Beams. “But, what can we fill the table with?” We hear you scream. 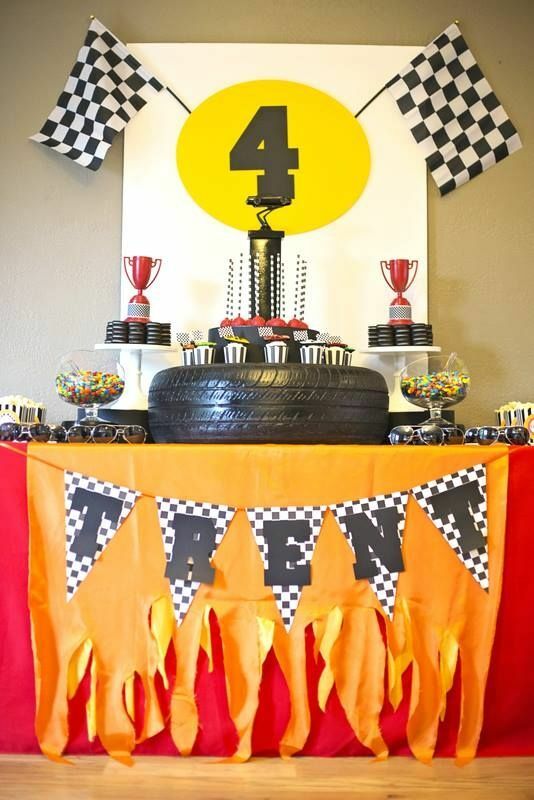 Well, we have you covered in our car-themed food and drinks post. 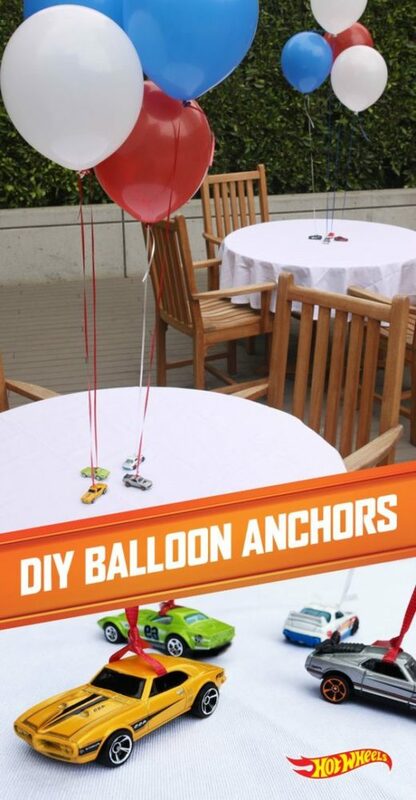 If your baby’s birthday is in the summer, consider hosting your get-together outside. Grab a gazebo if you’re concerned about the weather turning. 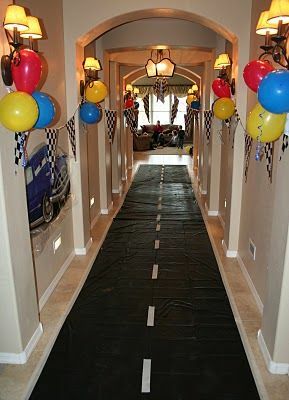 Wow, this hallway certainly looks ready to party. 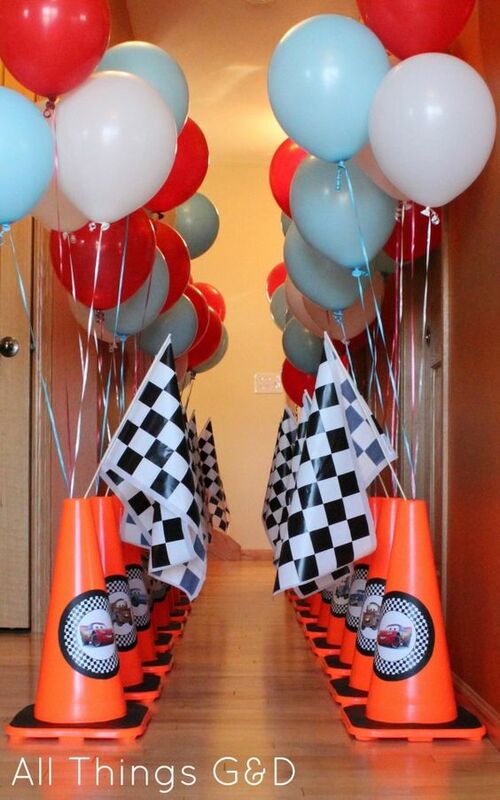 An affordable way to transform your home into a driver’s heaven is to buy some cheap toy traffic cones and attach balloons to them. 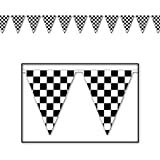 Add a race flag or two for good measure. 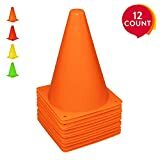 Set of 24, 6 in green, 6 in yellow, 6 in orange, 6 in red. The devil is definitely in the detail. 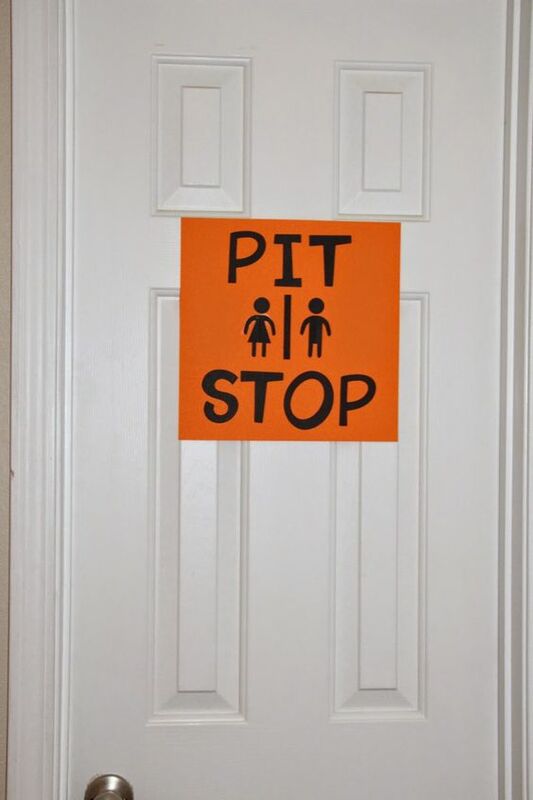 Create a pit stop sign for your toilet door with some brightly coloured card and a marker pen. We love this DIY door curtain – ideal for keeping flies out of the kitchen on a warm summer day too! 5. It’s all about your baby. After all, it’s their birthday. 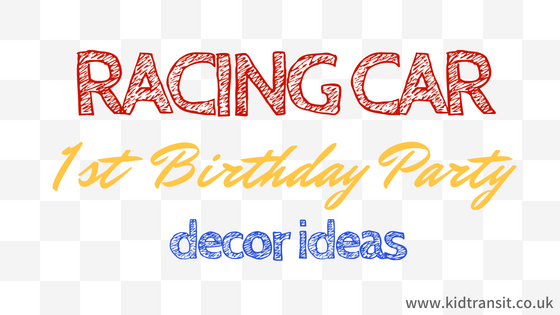 Dedicate a small (or large) area of your home or venue and add photos, their favourite toys and some birthday bunting. 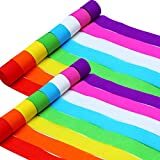 Made of high quality non-woven fabric, the flag is durable and long lasting use. 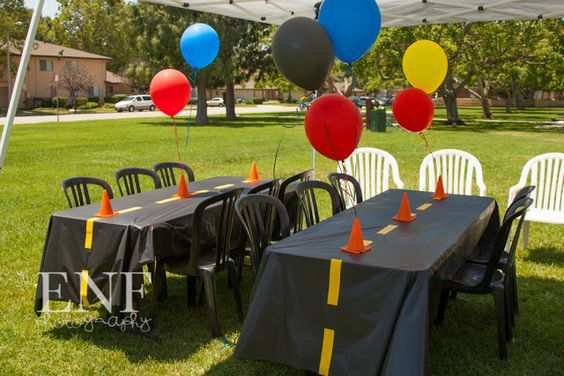 Thank your friends and family for coming along to your party with these excellent party favour ideas. 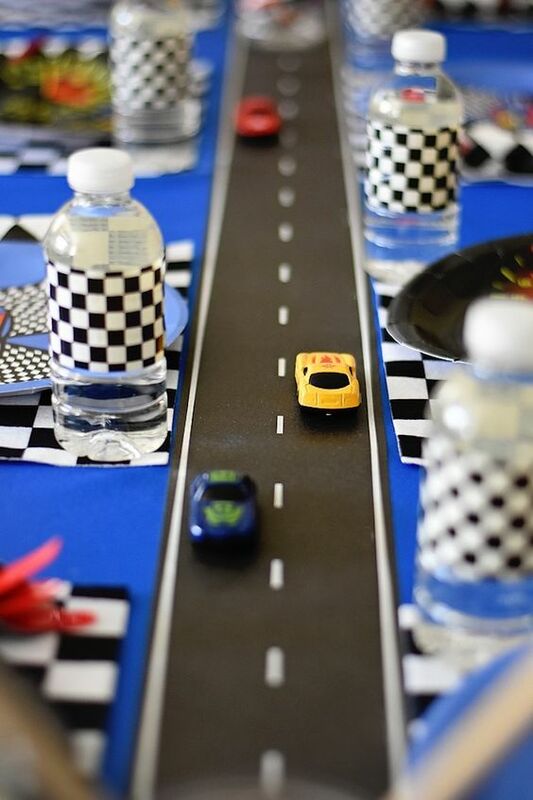 Recreate a racing track in the centre of your table. 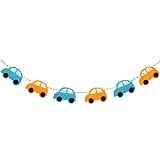 Just be sure that the toy cars are suitable for your guests’ age range. They may look cool, but we don’t want them to be a choking hazard to a curious toddler! 7. The hall of fame. 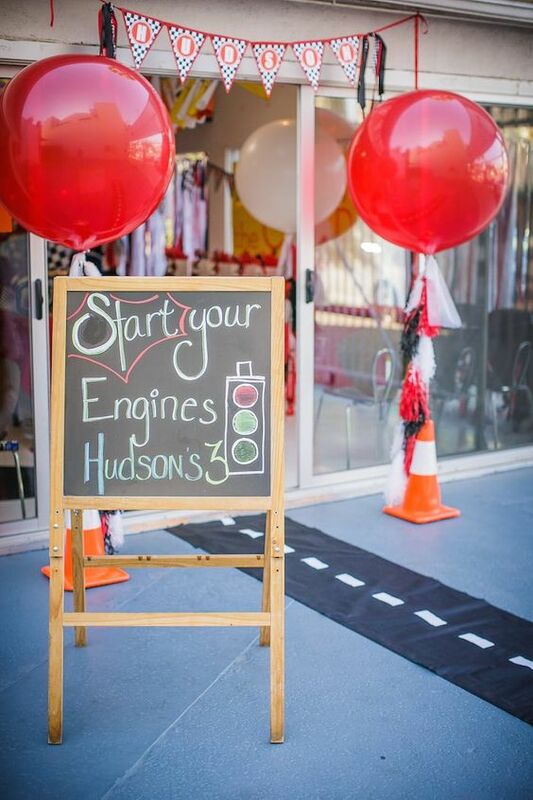 Welcome your guests in style by hanging some cheery balloons and chequered flags to the entrance. Source: Me and My Insanity. 8. In the driver’s seat. 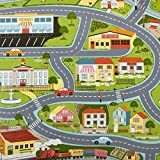 Again, building a road in the middle of a dining table can be a super fun and interactive way to get the children all together when they eat. Wanting inspiration for a show-stopping cake? Look no further. 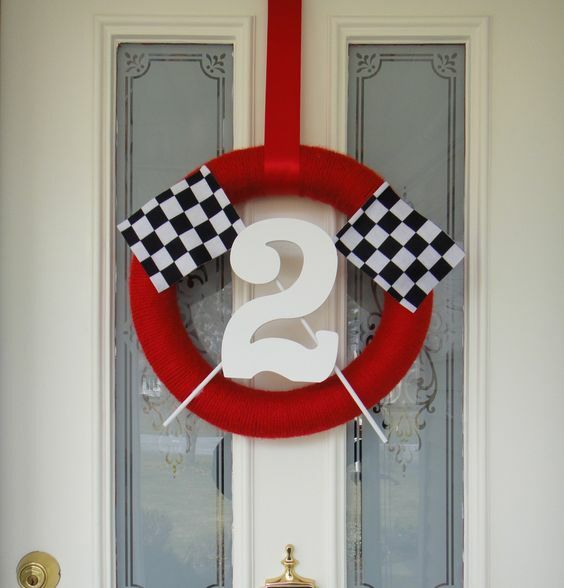 Let your guests know that they’re definitely at the right house by fixing a first birthday party banner or wreath on your door. 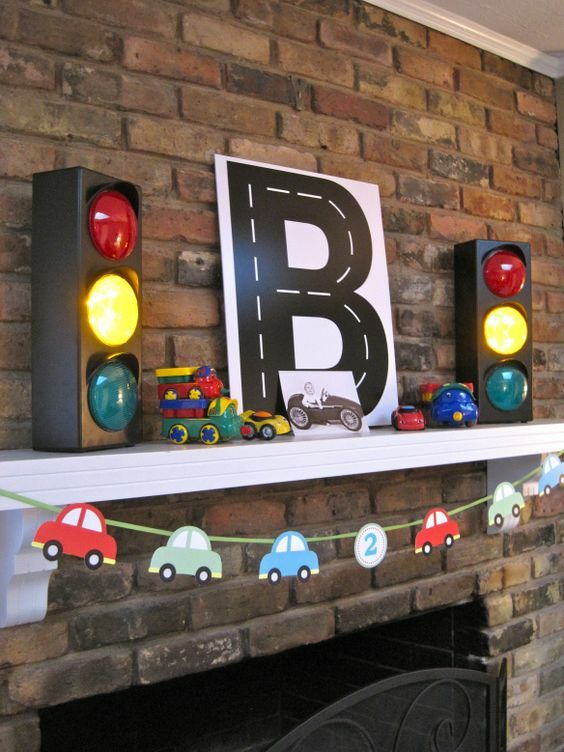 Again, this DIY traffic light is a brilliant way to welcome your arriving guests. Have you thought about games and activities? We have. The trend of the chalkboard sign isn’t going to die out anytime soon and this is a lovely idea to kick-start the celebrations. Balloons always add a special touch to any birthday. 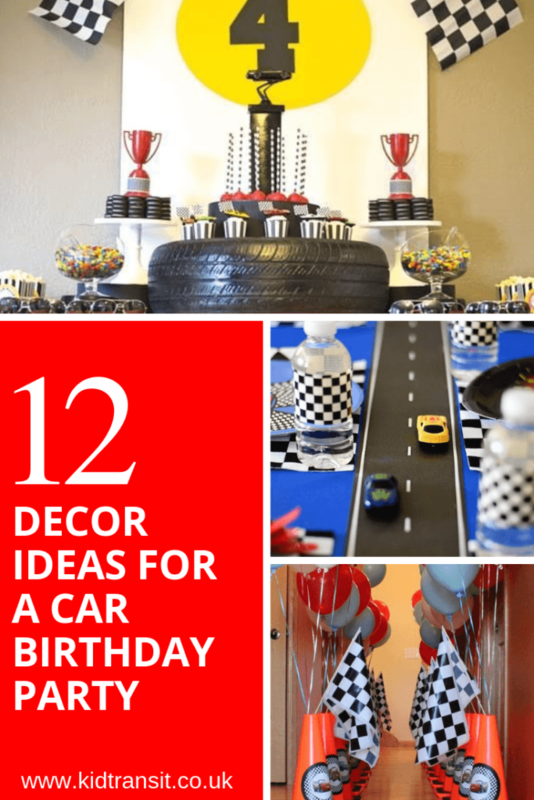 Attach them to toy cars to really make your table centrepieces stand out. 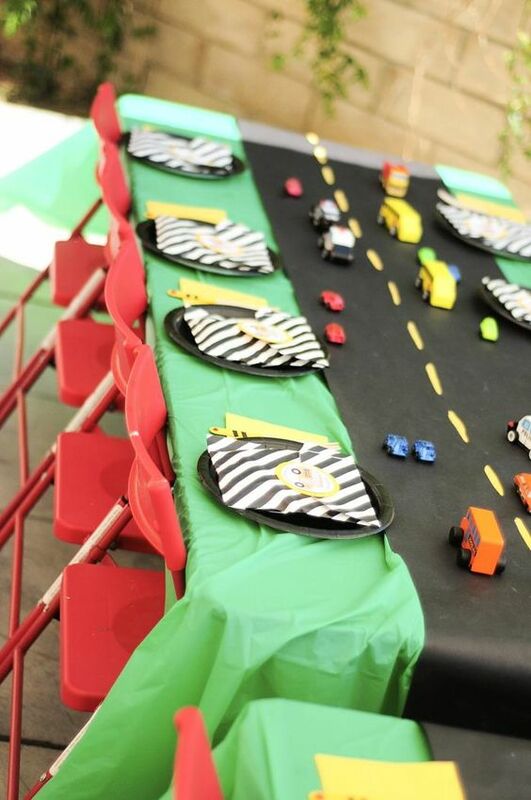 Want even more car-themed party inspiration? We have a truckload of ideas here.